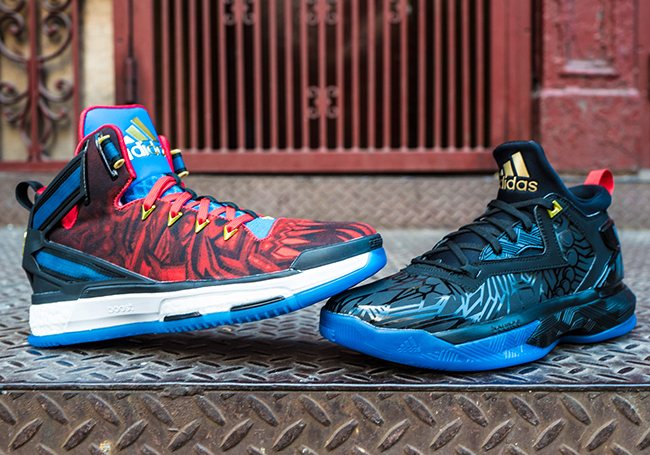 Celebrating the Year of the Monkey, the adidas Chinese New Year Collection features limited editions of the D Lillard 2 and D Rose 6. 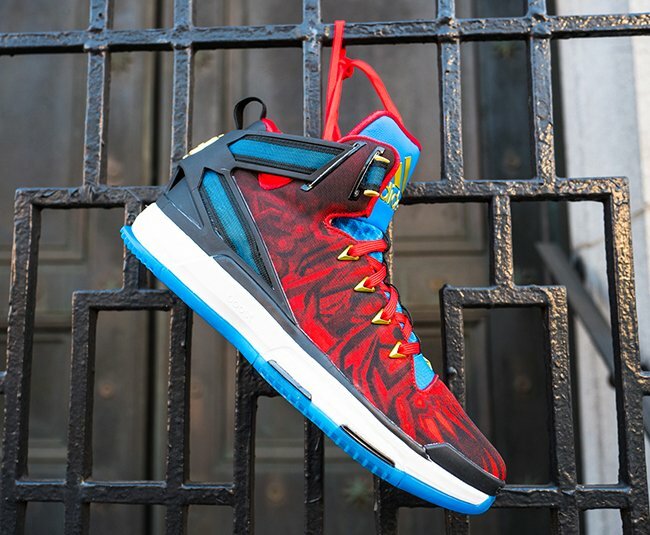 The collection is inspired by the symbolic nature of this year’s Chinese Zodiac – the ‘Fire Monkey’ – and features custom fire monkey graphics, tonal prints and vivid color hits. 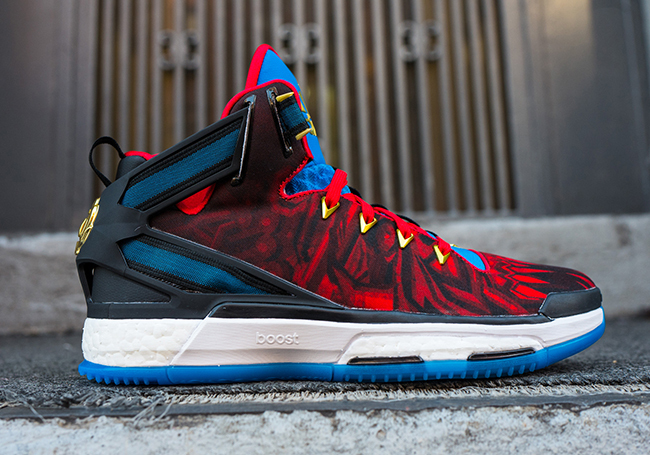 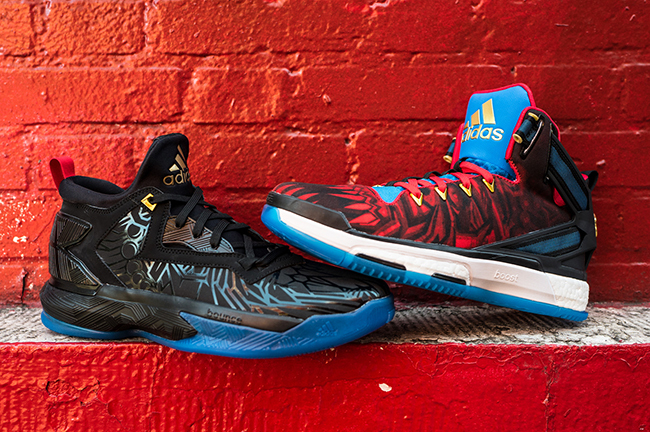 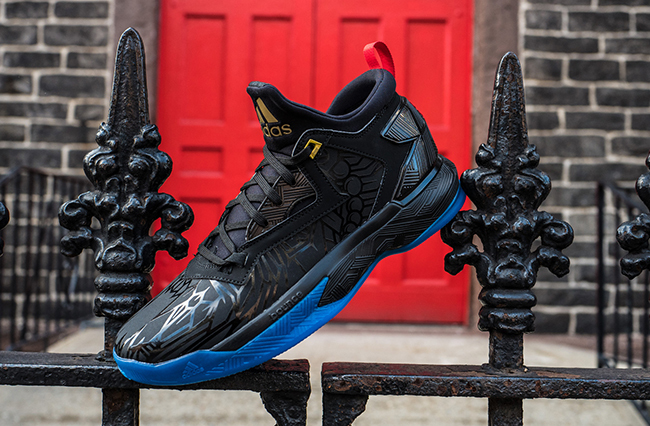 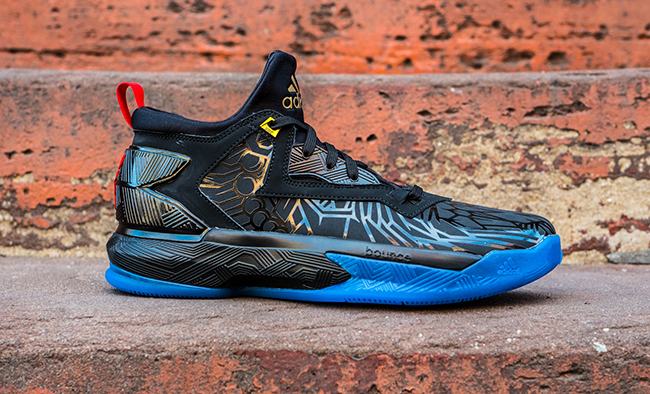 The D Lillard 2 features a fanged fire monkey graphic print treated with a gloss finish. 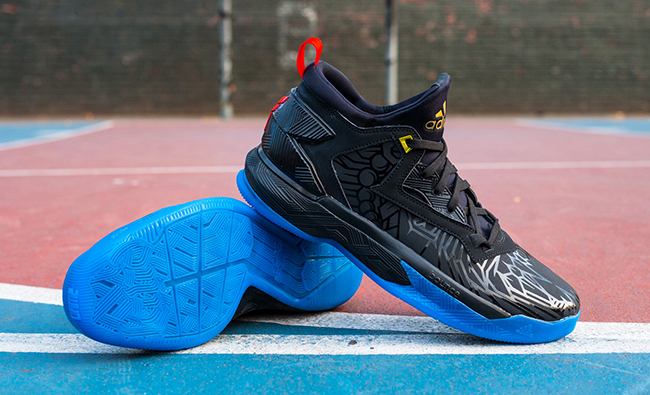 Designed with an all-black upper, the silhouette is constructed with nubuck detailing and breathable mesh panels. 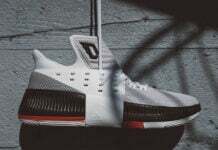 The Year of the Monkey edition is capped off by fire red and gold accents, a clear blue outsole and Oak Print details on the heel cap and BOUNCE midsole. 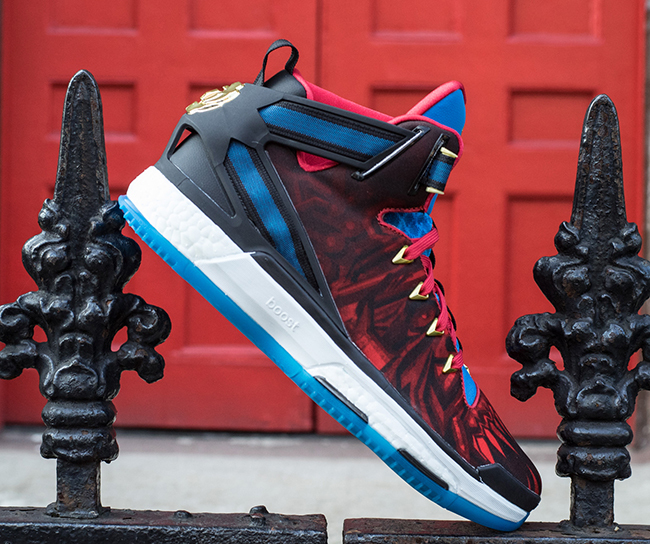 The D Rose 6 features a fire red graphic printed on black to reveal the aggressive nature of the “Fire Monkey.” The upper is contrasted by blue accents along the tongue, webbing straps and clear outsole, while gold hits on the eyelets, signature D Rose details and adidas badging celebrate the start of the New Year. 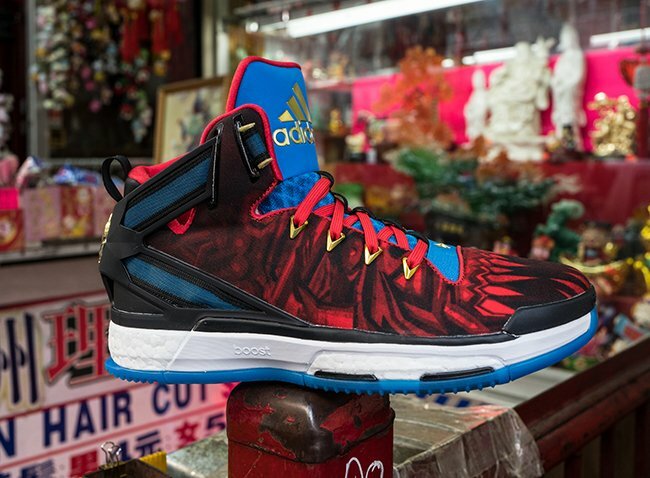 A custom D Rose graphic is also featured on the back of the tongue. 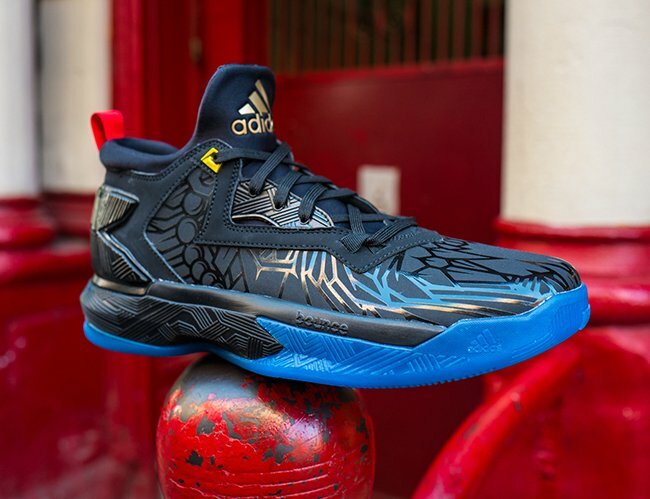 The adidas Basketball ‘Year of the Monkey’ Collection that includes the D Rose 6 will retail for $140 and release on January 15th while the D Lillard 2 will cost you $105 and release on February 5th, 2016. 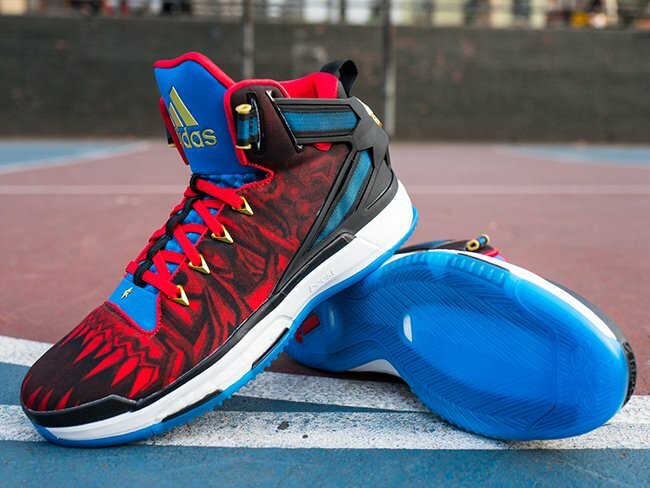 Although adidas has only shared the two, the J Wall 2 will actually launch as well but later this month. 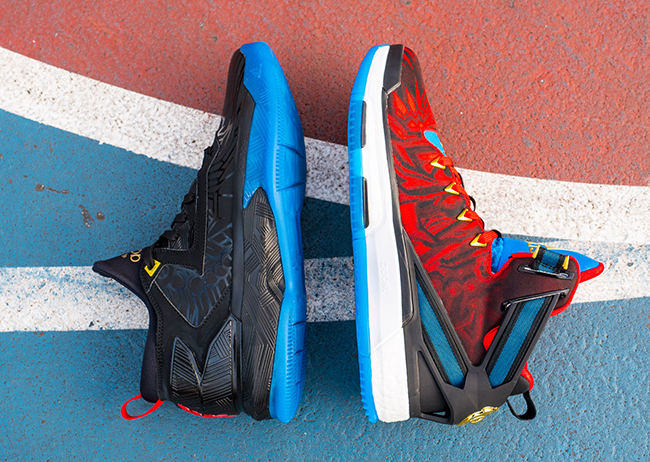 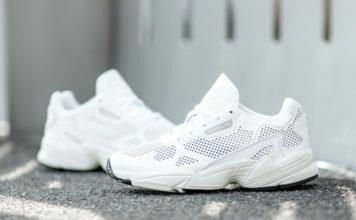 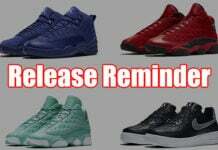 Below you can get a closer look at each model.